I’m so thrilled with this review. 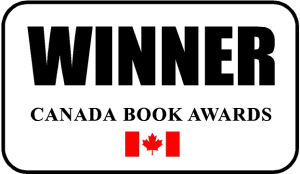 I entered the Readers’ Favorite competition and received this review. I’m holding my breath to see if Forbidden makes it to the next step in the competition. Suspenseful and beguiling, Forbidden: Better Wear Your Flak Jacket by F. Stone is a #thriller that features #terrorism and political intrigue, a story with breathtaking intricacies of plot and red herrings that will have readers guessing and leafing through the pages with excitement. After a gruesome terrorist attack, police captain Hashim Sharif captures one survivor, Eliza MacKay. There is a cover-up and the police captain has to live with the secret, but there is more to the story than meets the eye. Can he get the truth from the lying MacKay? F. Stone’s novel is an engrossing story, a page-turner that is masterfully written to keep the reader turning the pages. The plot is strong and has the potential for great entertainment. I loved the writing that features excellent prose, captivating descriptions, and great dialogues. The characters are rock-solid and the reader will enjoy navigating the complex political setting and the powerful conflict that drives the plot. 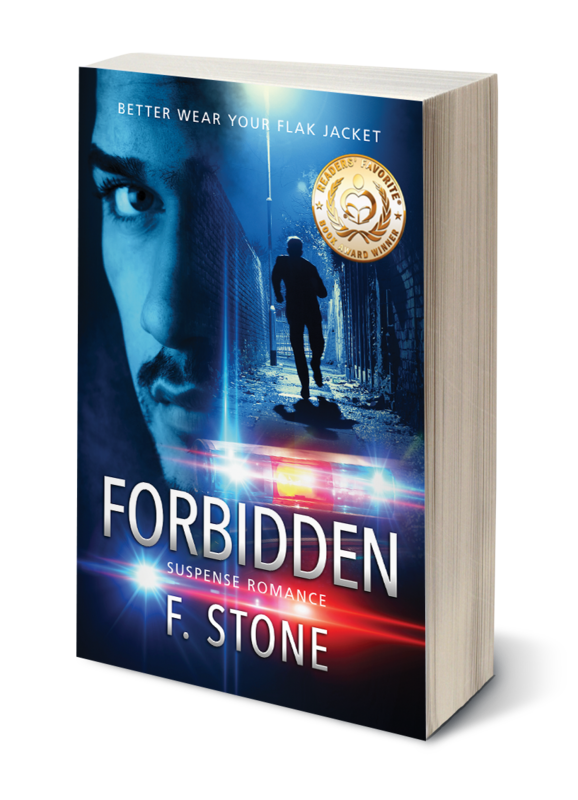 Forbidden: Better Wear Your Flak Jacket is swiftly paced and masterfully crafted to offer readers the kind of entertainment they’ll enjoy in a thriller. You won’t be able to put it down once started. I’m Getting Annoyed, Really Ticked Actually With Reviewers.